My entry for the 'Star Wars - Reimagined' contest by CGPlus. 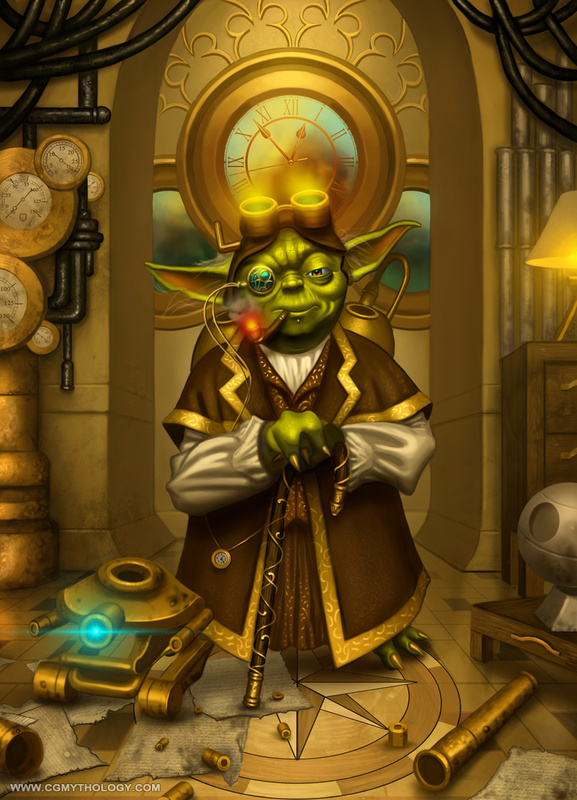 This was a great opportunity for me to combine two themes that I wanted to illustrate for ages now - Steampunk and Star Wars! I did a lot of research into both themes and did my best to intertwine both themes in a believable manner. Overall, I'm quite pleased with the results.